German Chancellor Angela Merkel rejected the so-called new approach and its questioning of international systems and instead championed multilateralism, while Italy and Spain’s prime ministers presented two different visions of the world. 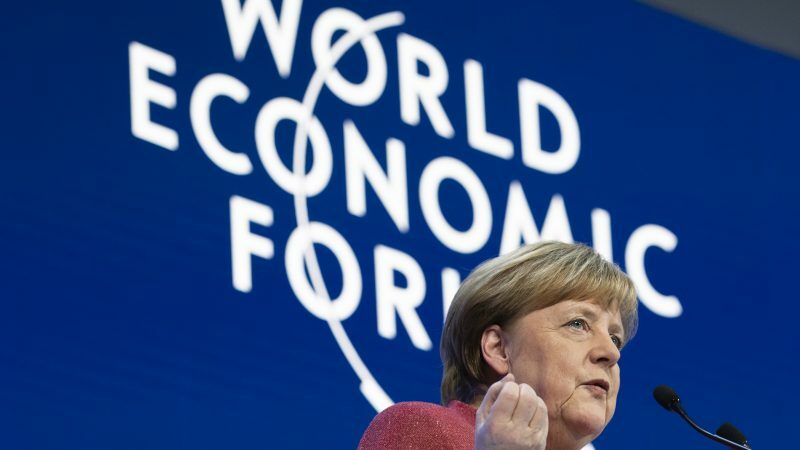 “Multilateral institutions are indispensable if we want to live well in the world of tomorrow,” Merkel said in front of a full audience at the World Economic Forum (WEF) Annual Meeting in Davos on 23 January. “We have populist challenges, we have to stand up against them. I will come out strongly in favour of a multilateral order, not ending with the EU, but one that gives good answers to challenges of tomorrow,” she added. Merkel said leaders should remember their national interests but bear in mind that other people have their own interests as well. Factor them in and you can have a “win-win situation”, she insisted. The German leader sent the exact opposite message to that of US Secretary of State Mike Pompeo, who delivered a video address in Davos the day before. But a global architecture will only work if we are all ready and willing to compromise, she warned. Merkel underlined the challenges the world is currently facing by mentioning the Global Risk report published ahead of the World Economic Forum. Cyber-risks, including fake news, loss of data and eroding privacy, or even cyberattacks driven by artificial intelligence, climbed into the top five list of most likely risks faced by businesses. Together with climate change and rising cyber dependency, the WEF identifies a number of megatrends to look out for. These include the increasing polarisation of societies, rising income and wealth disparity and the widespread rise of nationalist sentiment across the globe. Commenting on the necessity of keeping multilateral institutions, she stressed the need to modernise and transform them rather than replace them anew. Acknowledging that some international trade and financial organisations have been slow to reform to meet development needs and the pace of economic growth in the developing world, Merkel said it is time to “call a spade a spade” and see international architecture revamped so that it reflects current realities and power dynamics. “From our part of the world, influenced by Western values, we should be ready to look at established institutions and see the balance of power realistically reflected with them,” Merkel remarked with an underlining reference to China and India. 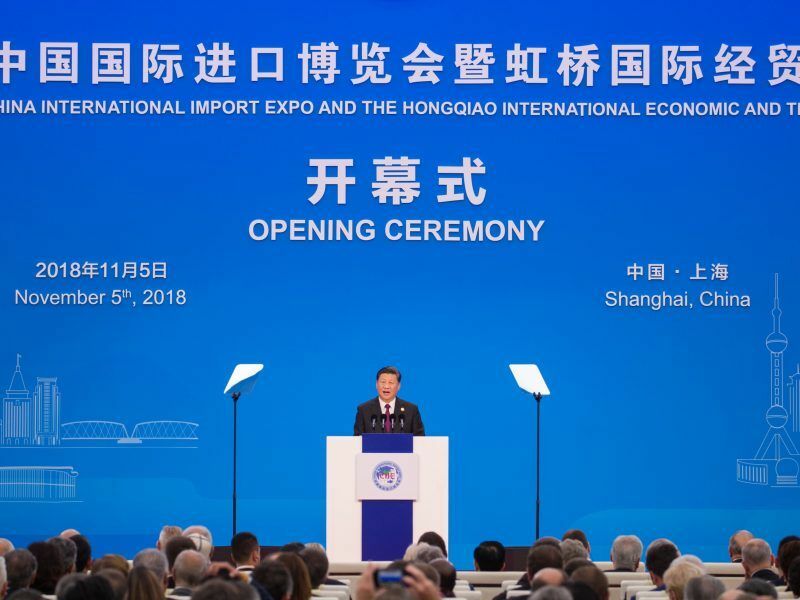 China’s lowest growth in three decades was very present in the opening of the Davos forum on Tuesday (22 January), but experts and business leaders were confident about the future of its economy despite its high indebtedness. In their interventions, the three European leaders all stressed the urgency to tackle inequality, with Italy’s Giuseppe Conte and Spain’s Pedro Sánchez presenting two radically different visions of the world. Sánchez said that behind the five challenges of technological change, economy, globalisation, feminism and democratic change lies a fault line, the line that separates social progress from privilege. “Our societies continue to create many outcasts,” he said. “We need to reform the World Trade Organization to guarantee free trade and we need to protect Europe if we want Europe to protect our citizens,” Sánchez added. He added that it has been a decade since the global financial crisis and that the world still has not completely recovered from it. With the European elections coming up, Spain’s premier said that Brexit gave member states some challenges and opportunities to strengthen their process of integration. Echoing Merkel’s plea, he also stressed the need to strengthen multilateralism in order to bring economic prosperity back and fight populism, while Conte spoke of a new humanism that goes beyond the traditional divide between left and right. “History teaches us that anything can happen if the people feel deceived,” Conte warned, adding that a sense of despair has been spreading. He said that Italians once believed in the European project and the liberal-democratic order before they realised that the reality is very different. Conte also said that current international challenges such as protectionism, climate change and migration flows urge us to focus on the complex dynamics in relations between global players. “The Italian experience could be an indication of what Europe might look like,” he warned. Of the three European leaders, Spain’s Premier was the only one to explicitly present the path to decarbonisation as a necessity as well as a business opportunity. “A green new deal should not be feared,” he said. 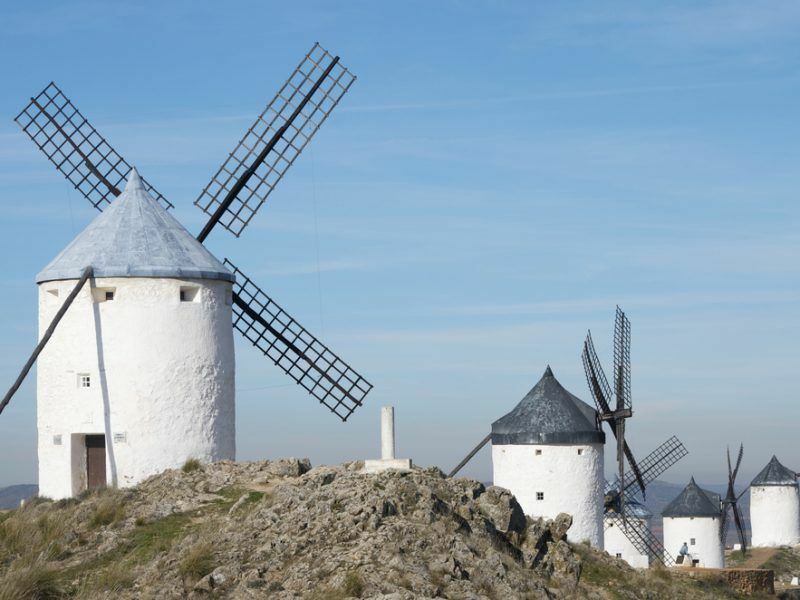 Spain’s government has published a new climate plan that targets a 100% renewable energy electricity system by 2050, with goals that outstrip those adopted by the EU and a ban on new gas and oil exploration.